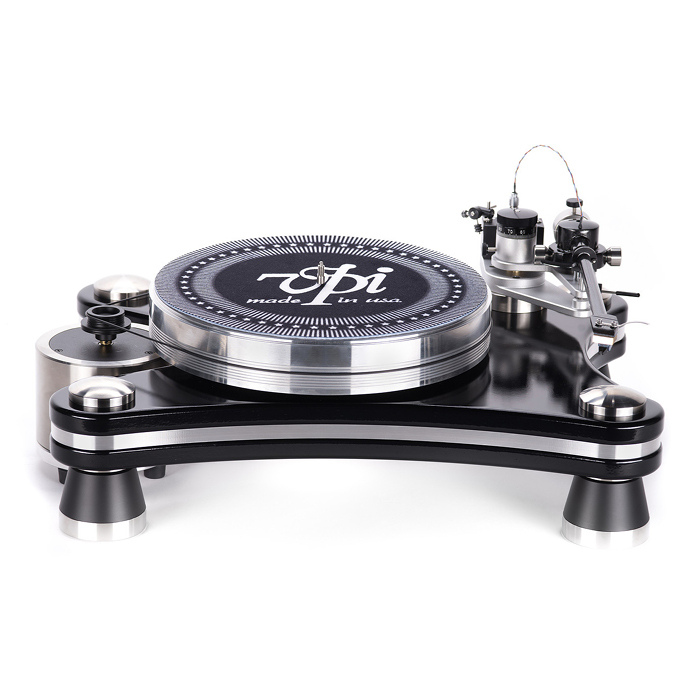 VPI is a family owned high-end audio manufacturer in Cliffwood, New Jersey, that was founded by Sheila and Harry Weisfeld. 35 years later the company is still family owned and run by Harry and his son Mat. 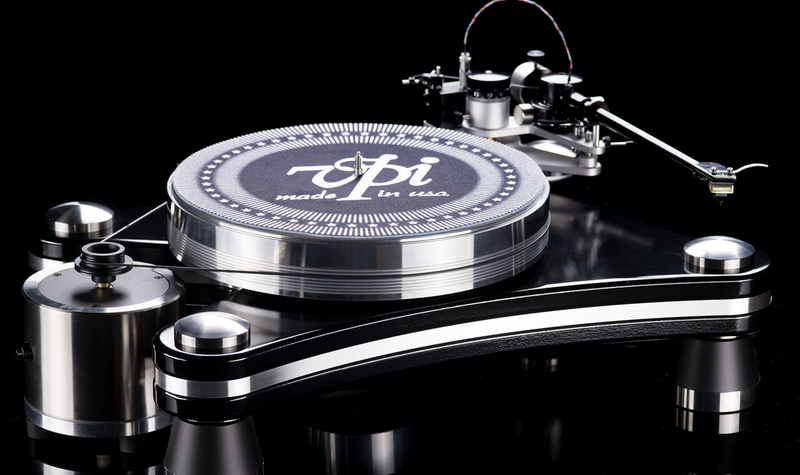 VPI has a well-earned reputation for making high quality products at fair prices. Their product line includes a wide variety of models, to satisfy everyone from the newcomer just getting his (or her) feet wet in vinyl, to the experienced vinyl-phile, and everyone in between.